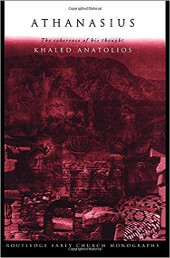 Anatolios, Khaled. Athanasius: The Coherence of His Thought. (New York: Routledge, 2005), 266pp.